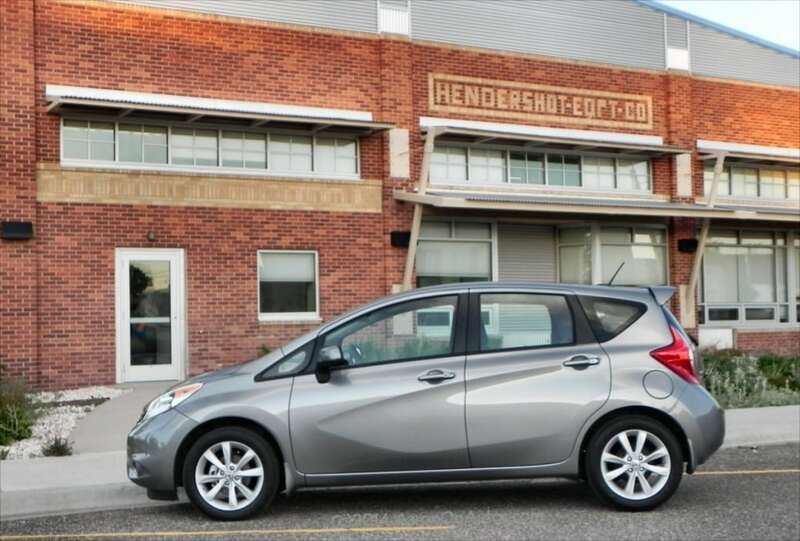 The 2014 Nissan Versa Note is the company’s first major model update to the best-selling Versa, creating a slightly new version of the already popular compact car. 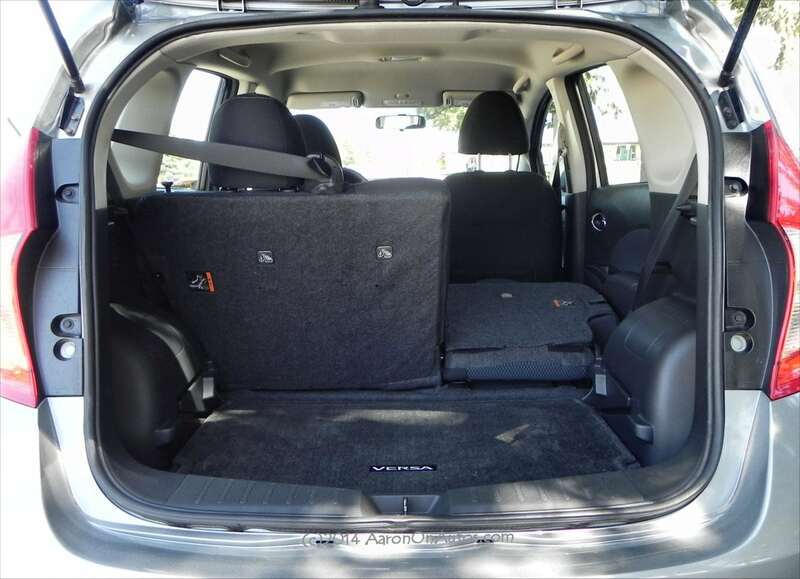 This five-door hatch has slightly larger dimensions allowing for a better interior experience with an amazing amount of interior seating room as a result. 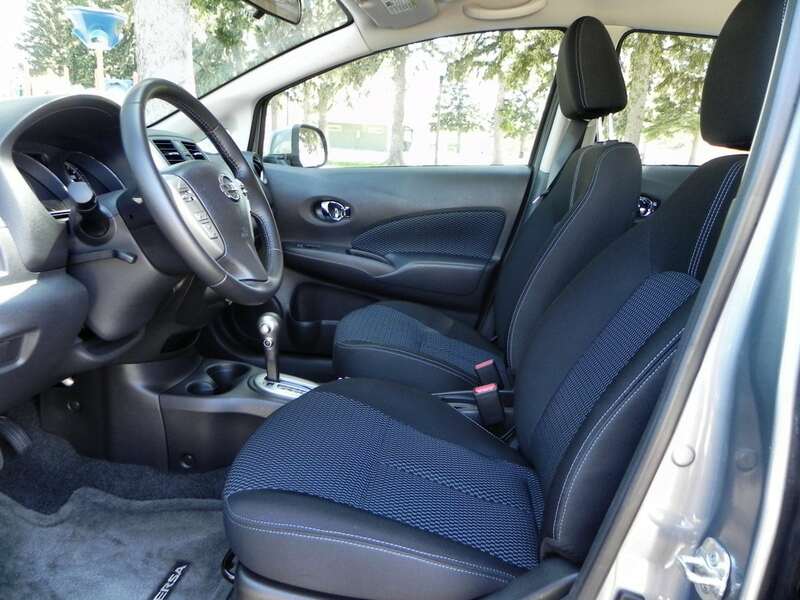 The 2014 Versa Note is one of the newest models introduced by Nissan in its continuing quest to aggressively grow sales and market share. The subcompact market in the U.S. is already dominated by the Versa in its sedan and hatchback forms, so it was not surprising when Nissan announced a new offering in that same segment, this time a slightly larger and roomier Versa in this Note. 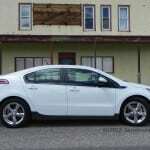 The car has a lot of space, a solid entry-level price tag, and few faults in comparison to its rivals. 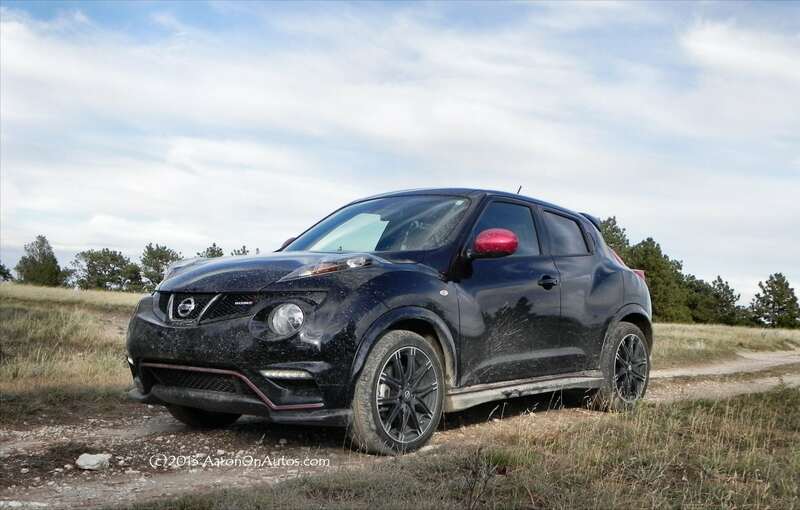 As the subcompact segment heats up, however, it may be that Nissan will need to continue stepping up its game to stay on top. 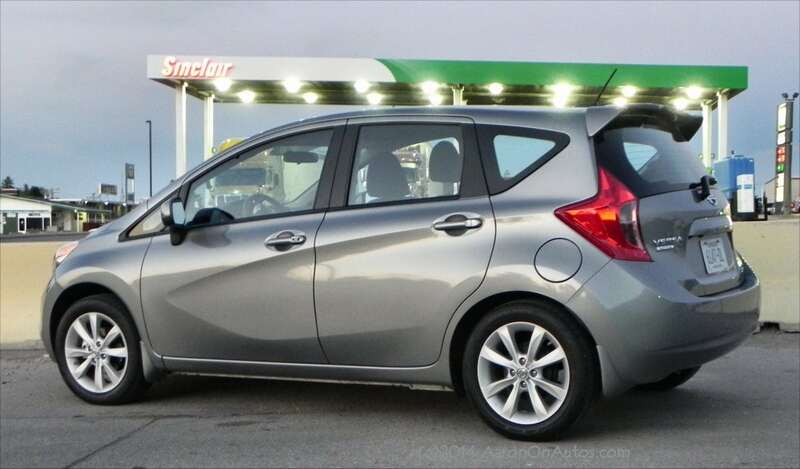 The 2014 Nissan Versa Note is powered by an efficient combination of a 1.6-liter four-cylinder engine and continuously variable transmission (CVT). 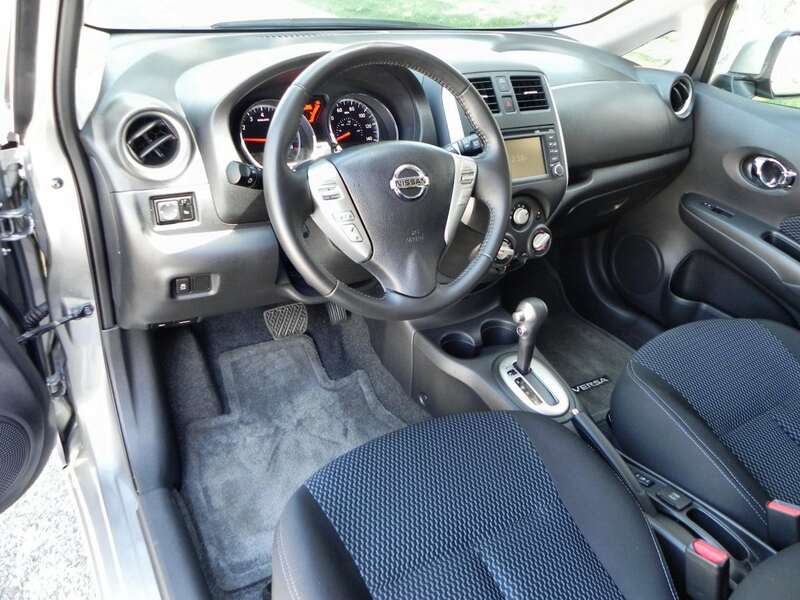 Nissan has perfected the CVT and, in this instance, it’s a great match. 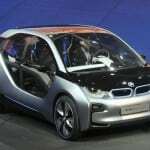 The engine is underperforming in some respects, but few buying into the subcompact segment for efficiency are going to expect to be setting land speed records in their car. 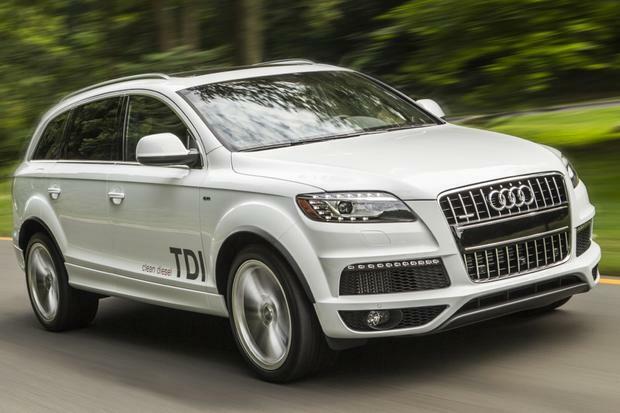 The small engine delivers a 40 mpg highway rating from the EPA and 31 mpg in the city. In our testing, we saw close to 40 on average during highway driving, even at our high altitude (over 1 mile) and higher speeds (80 mph) on the freeway. Although the engine struggles at those speeds, it doesn’t falter. Seating and passenger accommodation are excellent in the new Note. These great qualities, however, are offset by a host of hard plastics that, while not cheap, are plain and lack any spark. The low price point and high versatility of the sporty-looking Versa Note are likely to keep winning customers over despite these drawbacks. Nissan should be sure to note the far nicer interiors to be found in the Honda and Hyundai rivals. The driver’s seat is very comfortable, especially in the SV package as we drove it. 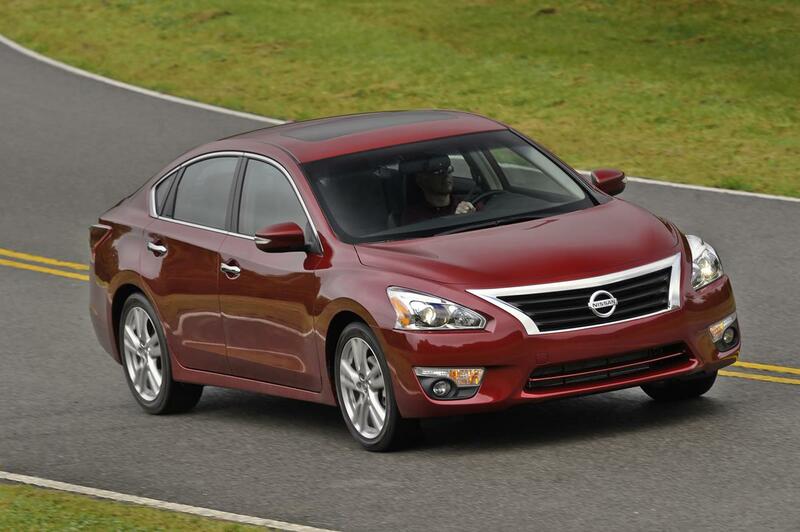 Visibility is excellent as well – often a mark against some subcompacts. The amount of room allowed the driver and front passenger is amazing, but becomes even more surprising when you see how big the space is for the passengers in the back seat. With the front seat fully adjusted to my six-foot, three-inch frame, I was able to sit in the back seat behind the driver’s chair and have knee room to spare (see photo at right). That is phenomenal. In addition to all of this space for passengers, there is a huge amount of cargo room as well. With two adults and two child safety seats installed and occupied, we still managed to get a full week’s worth of groceries and general goods into the cargo space without difficulty. 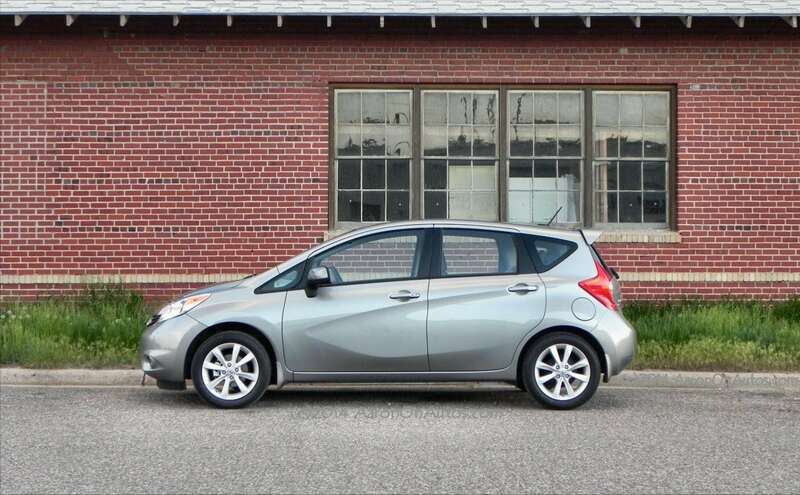 Like most cars in this segment, engine and highway noise are relatively high compared to more premium vehicles, but are still tolerable here in the Versa Note. The ride is comfortable for the segment and the electronic goodies our test model included for its premium price were an awesome touch. 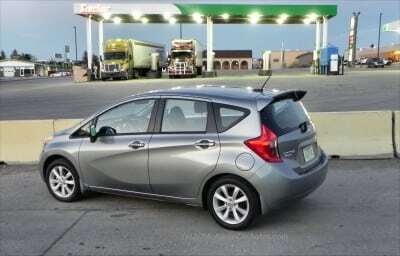 When loaded with people and cargo, the Note is a bit sluggish to drive, but with just driver and passenger, it’s does very well. Although it’s not the sportiest car in the segment, it doesn’t hesitate much either. Handling is sure-footed, though not exceptional. 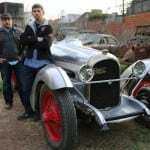 Few who buy this car will think of it as a rival for the German small cars, but fewer still will find anything to complain about here either, especially given the price point. It gives a nice feel of confidence on the road, thanks largely to that front-wheel drive solidity and well-adjusted suspension. In everyday use, whether as a single driver or with a car full of people, the 2014 Versa Note is an all-around versatile car. It offers a lot of options for cargo hauling, people hauling, or combinations of the two. It gives a solid impression of reliability and capability as well. 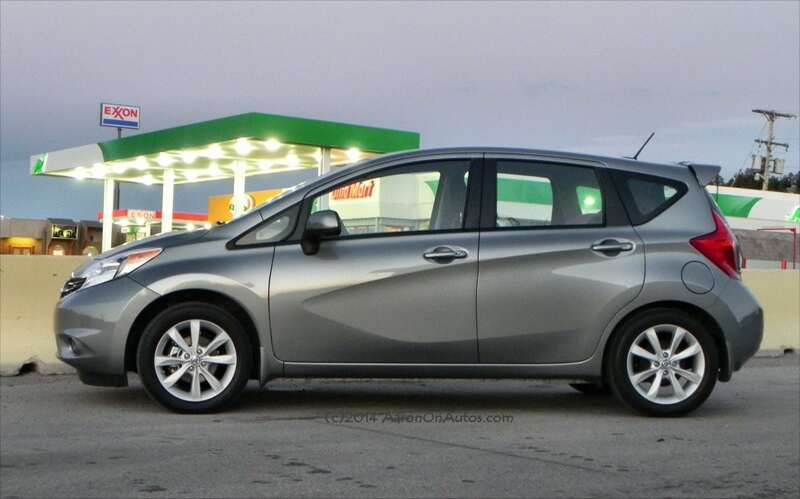 While power output could be higher, it’s hard to argue with the fuel economy numbers the Versa Note delivers despite its relatively large size for the segment. The subcompact segment is heating up now that more and more consumers are becoming cost-conscious and efficiency-minded. We named a couple of the Versa Note’s competitors in our Top Pick roundup of Subcompact Cars for Big Boys. 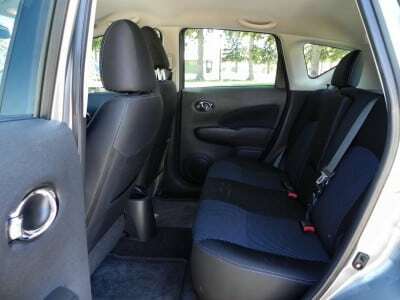 Those include the Chevrolet Sonic and the Honda Fit. 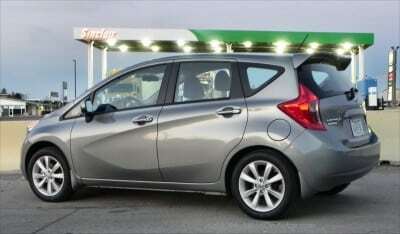 Others include the Ford Fiesta and Hyundai Accent. In comparison, the Note is only rivaled by the Fit for interior space and comfort while the Fiesta and Sonic are more spirited in their 0-60 times. Overall, though, the Versa Note has a compelling value for the price that should be considered and will likely keep it at the top, for now. Very roomy and versatile for the segment and price point. Highly economical in every way. Sluggish road feel when loaded. Non-glitzy interior is sub-par with some of the new 2015 models coming out in this segment. 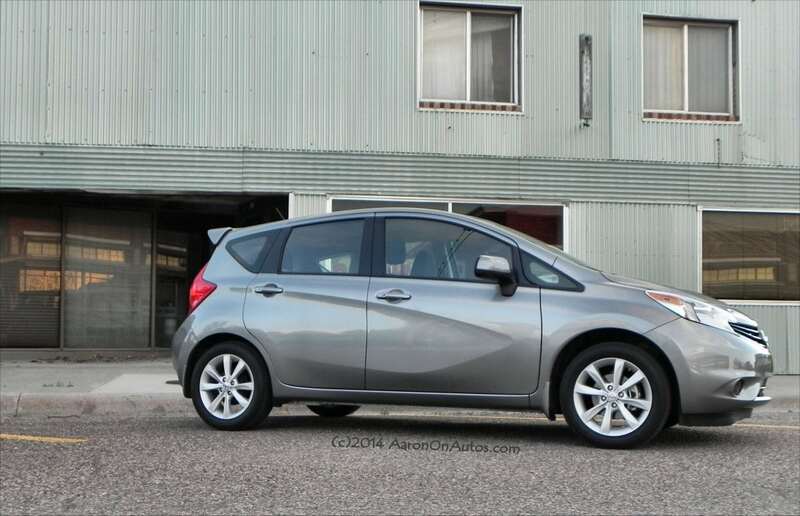 In summary, the 2014 Nissan Versa Note is a well-built, nicely-designed, and extremely versatile little car. 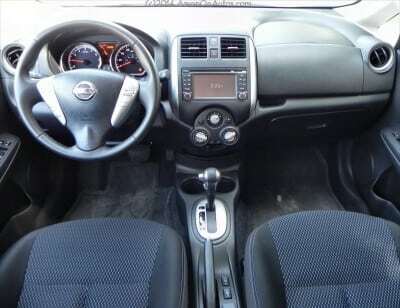 It’s got plenty of interior room, a good and efficient powertrain, and a sporty look. It’s a segment leader for a reason and is poised to stay that way for now. 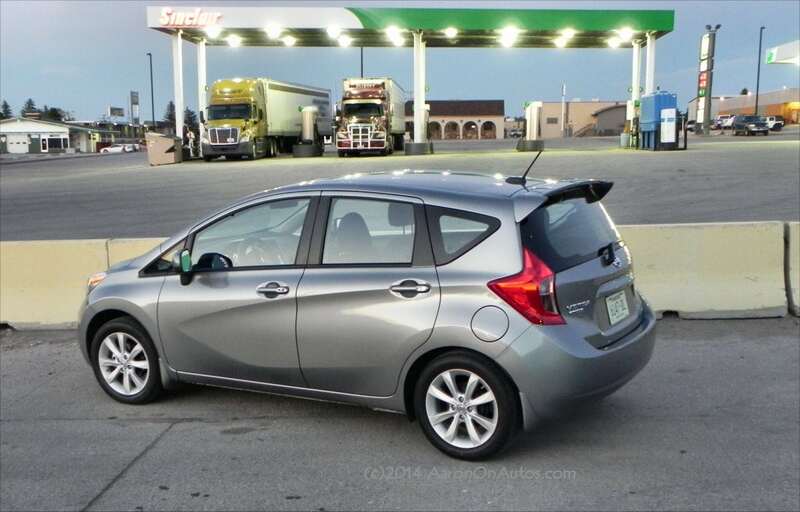 The Versa Note was a manufacturer’s press loan for about a week, during which time we put 307 miles on the car. Vehicle use ranged from “commute”-style driving on highway and freeway to daily driving around town. 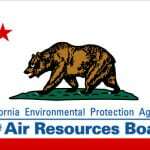 Passenger load was one to three adults and up to two children in safety seats. VW announces it will produce CrossBlue-based SUV in U.S. 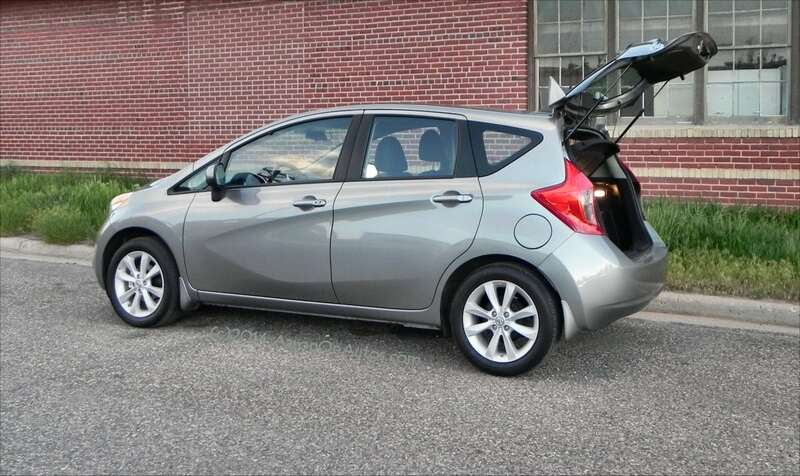 The Versa Note seems a like a popular small car. Not surprising as Nissan did do a good job with it. I’ve seen quite a lot driving around here and I’ve noticed sales have been good. Regarding the plastics that is expected in this segment. 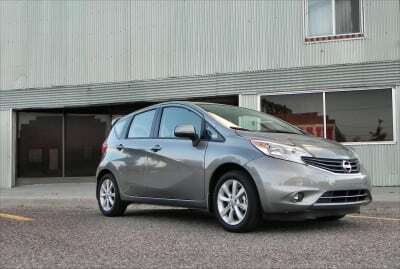 I’d probably end up buying a Honda Fit over the Nissan Versa Note but it is worth a look. Ya. One thing I forgot to mention, but will probably do a full piece on, is that the CVT has been changed starting with this car. It’s more “transmission-like” with fake shifting, but doesn’t go to the extreme that Toyota does, so it’s hardly noticeable if you’re not looking for it. Gives the car a “normal car” feel without sacrificing the inherent efficiency that a CVT has without shifting.